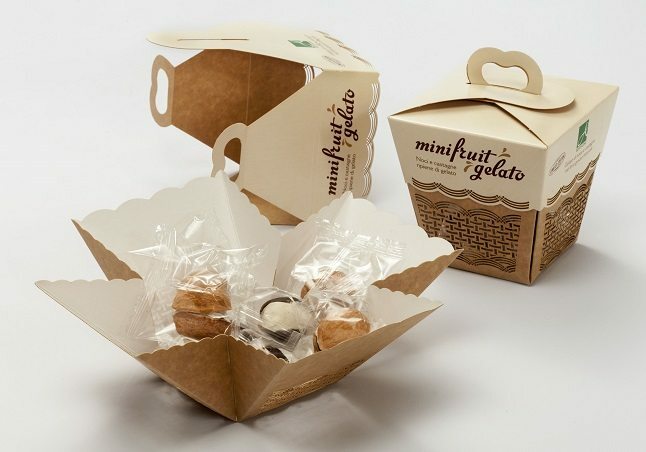 Pringraf gelato box - Highcon Systems. 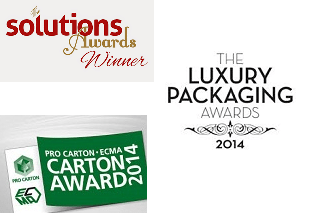 This amazing box won numerous awards for Pringraf Srl. Initially Aloha wanted a wicker basket and was of the opinion that a cartonboard solution was impossible. However, wicker baskets are expensive and Pringraf was able to convince the customer otherwise. The objective remained the same – a packaging which perfectly represents the product and remains useful right to the end: when the product is on the table and being consumed. The new packaging differs from others mainly through its look and feel. The original shape was kept and the wicker structure was created through a lasered surface. This resulted in a more ecologically sustainable and less expensive concept. The shape and decoration on both sides of the carton convey a feeling of an exclusive and natural product. The time to market was only three months! And the customer achieved his objective: sales were increased. The new carton helped to attract consumers who were looking for a high quality product or an original present for a dinner party. Not only were the sales targets reached, market presence was also increased significantly. 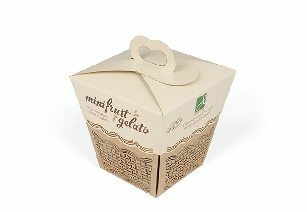 In 2014 this box won the ECMA ProCarton award in the food category, the Luxury Packaging Awards, Best in Show, and also the Solutions Award in the Environment category.